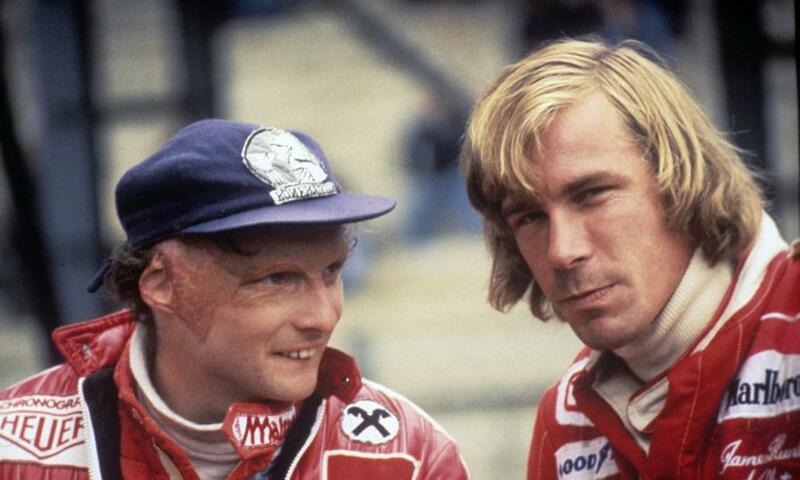 Last night Craig convinced me to go watch Rush. 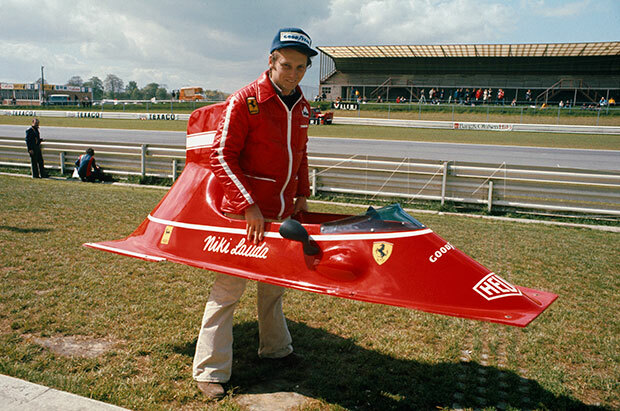 To be honest I wasn’t really expecting much…just load noises and really long racing scenes but boy was I wrong. 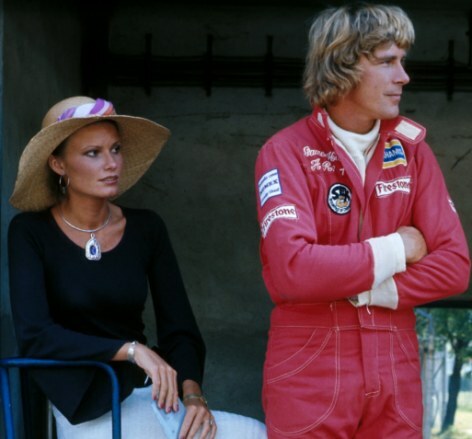 Not only is it an amazing story but it’s filmed really beautifully. 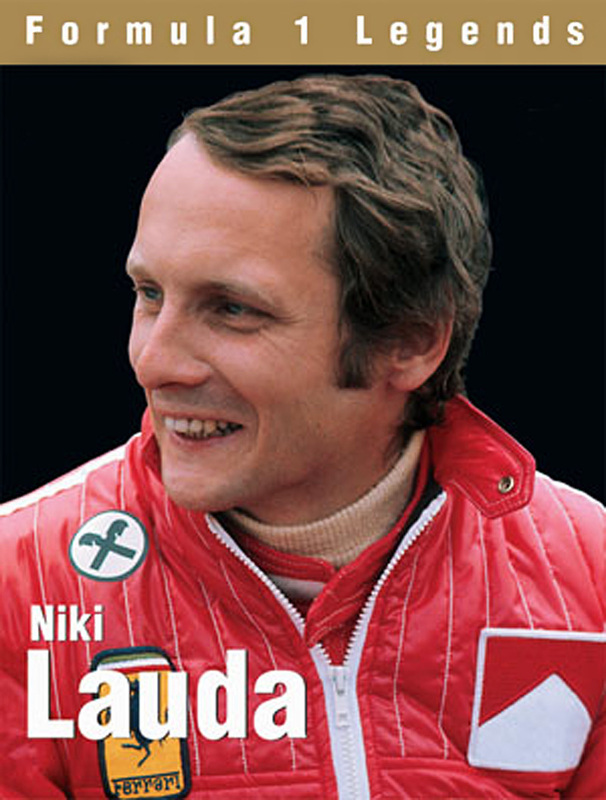 My friend Dani did a full movie review, you can read it here. 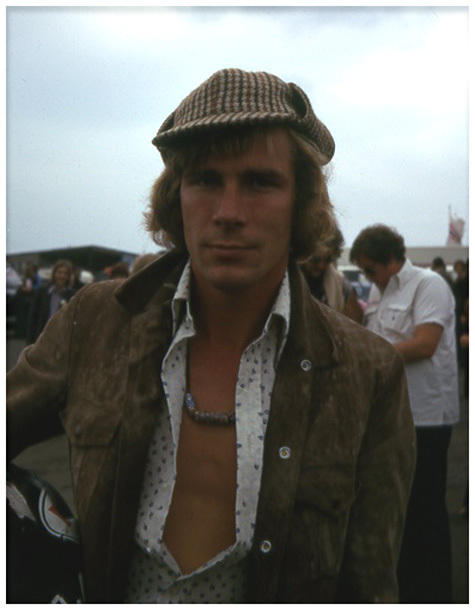 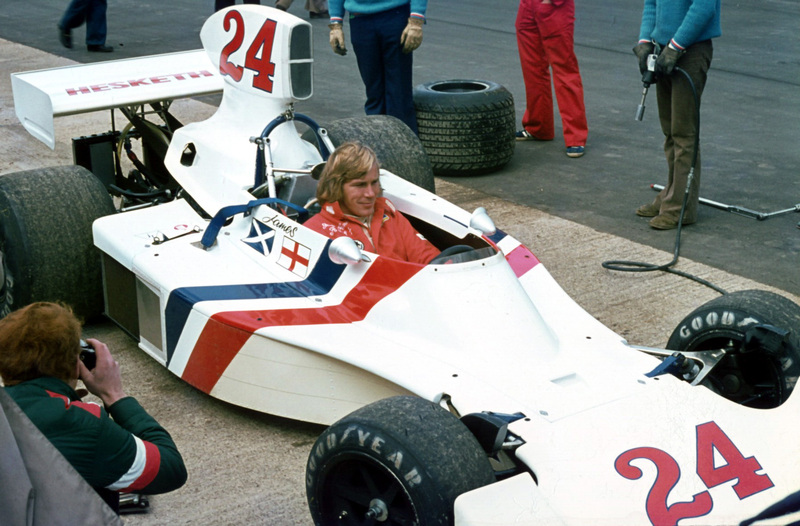 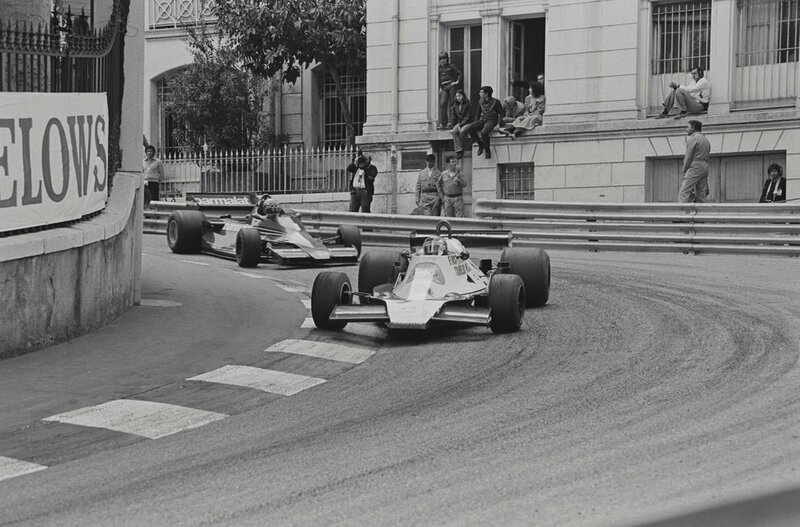 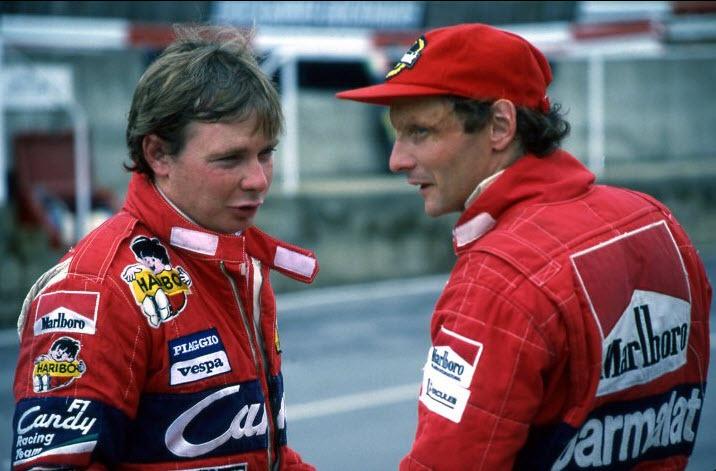 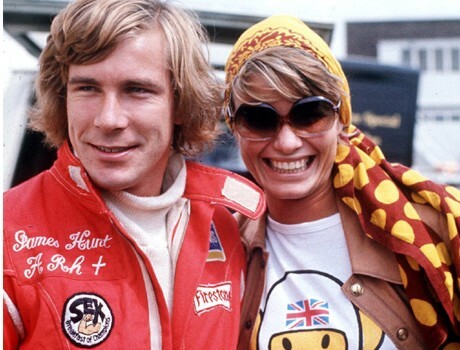 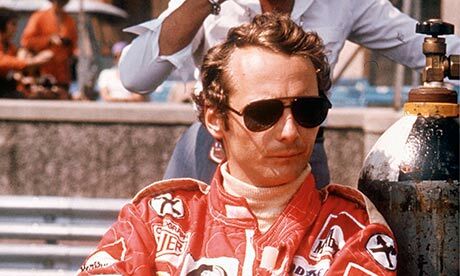 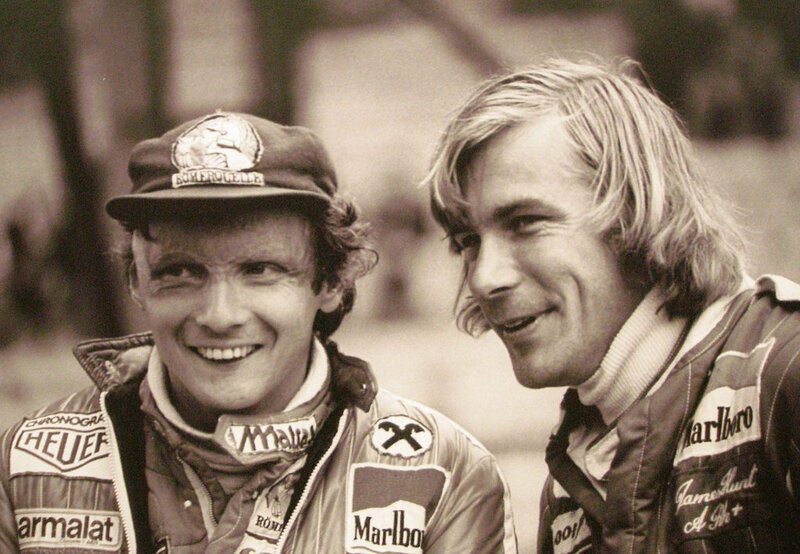 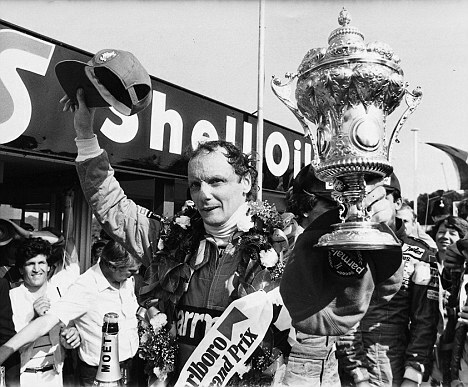 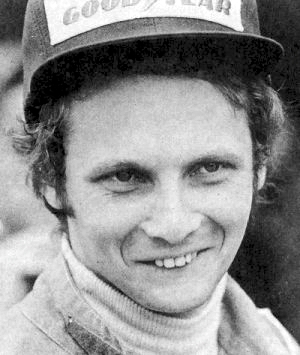 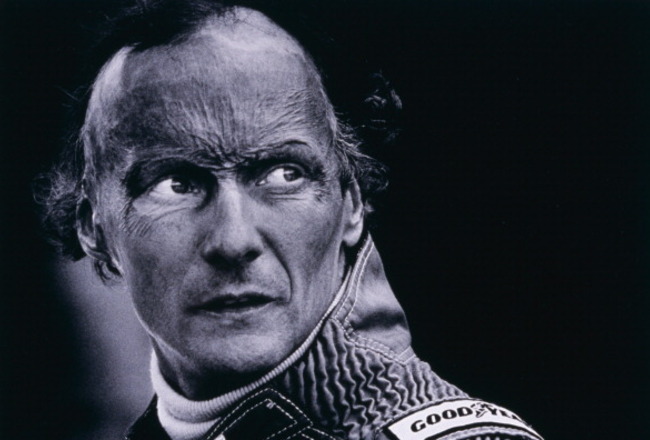 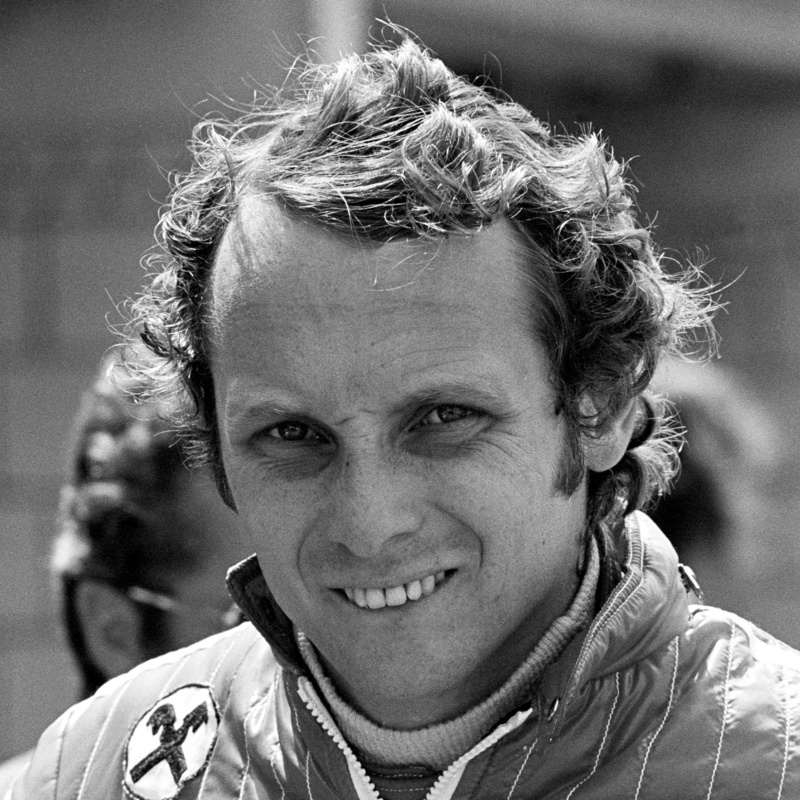 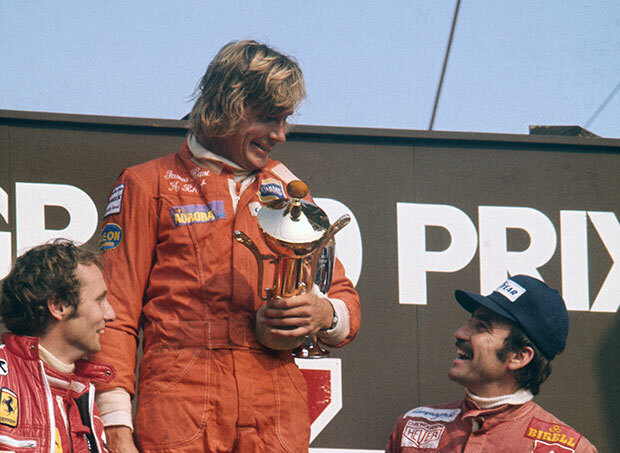 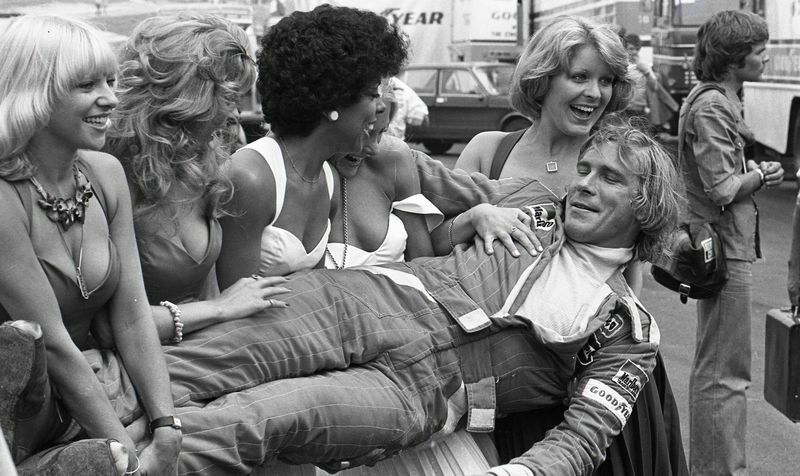 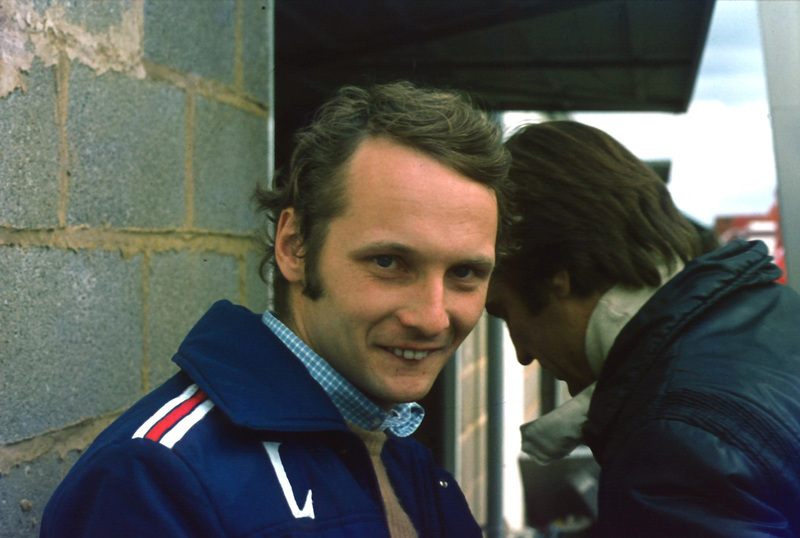 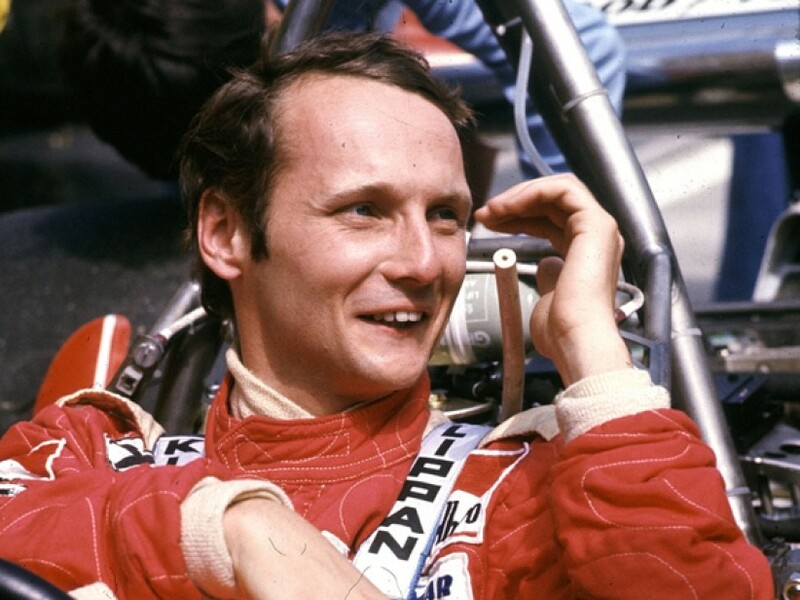 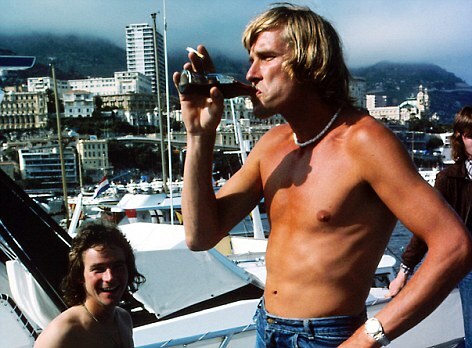 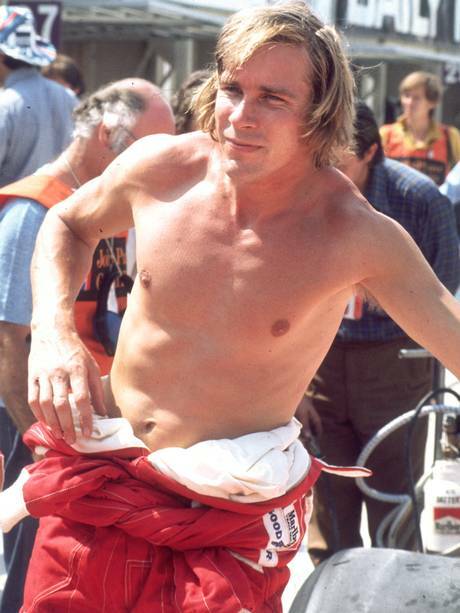 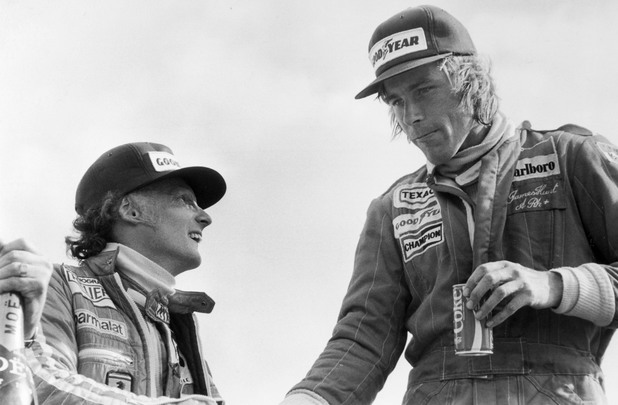 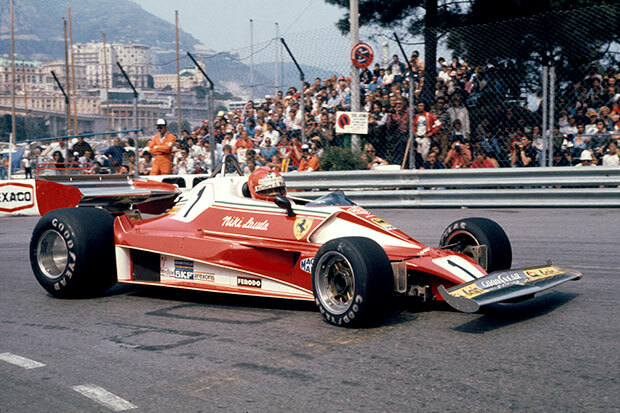 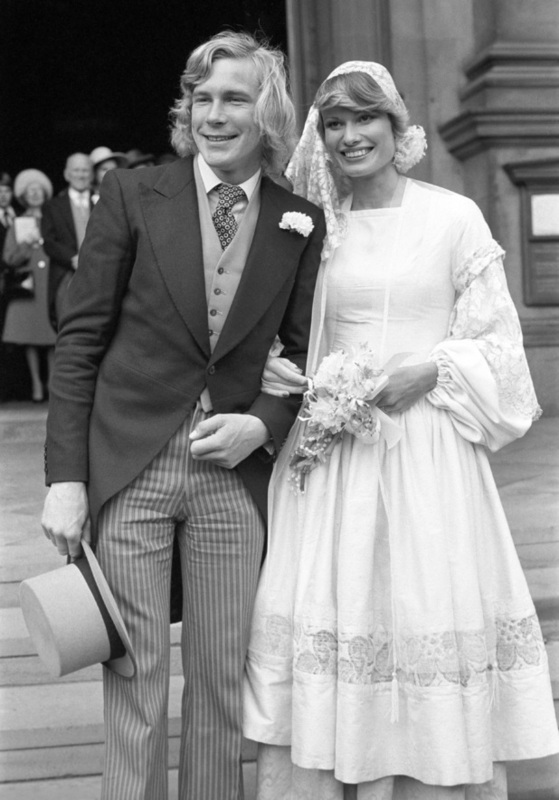 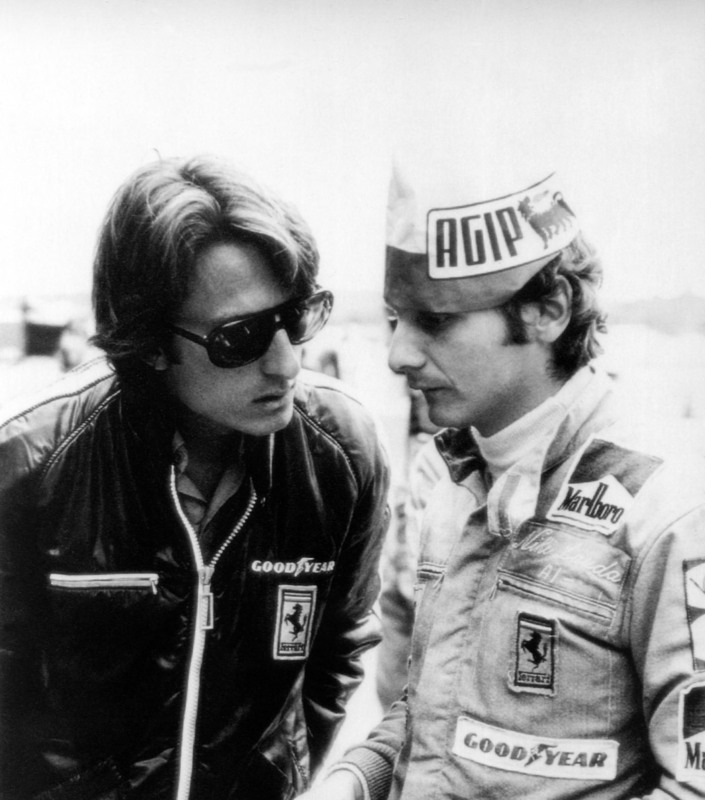 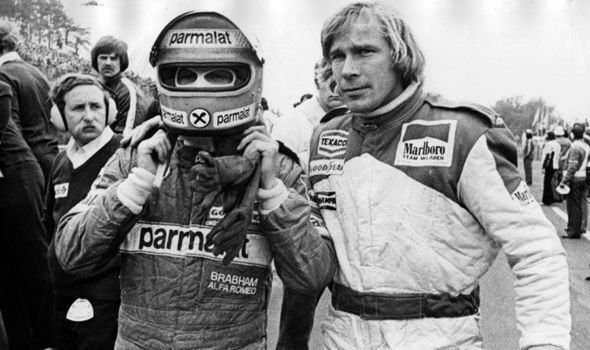 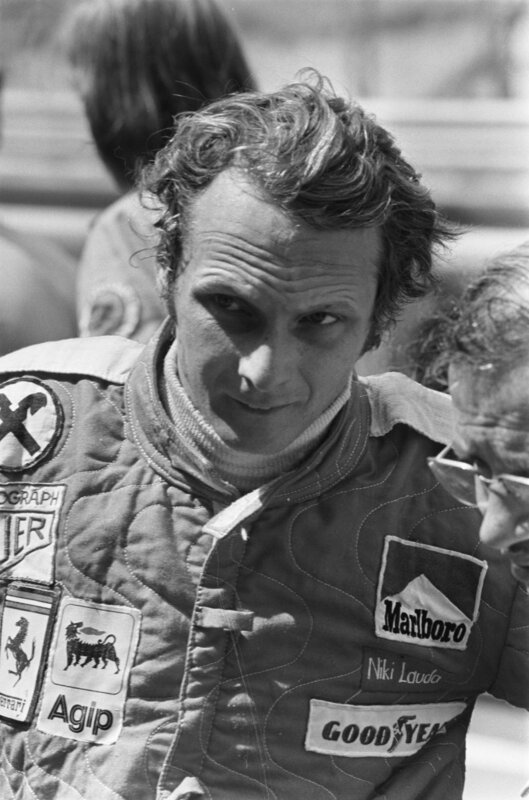 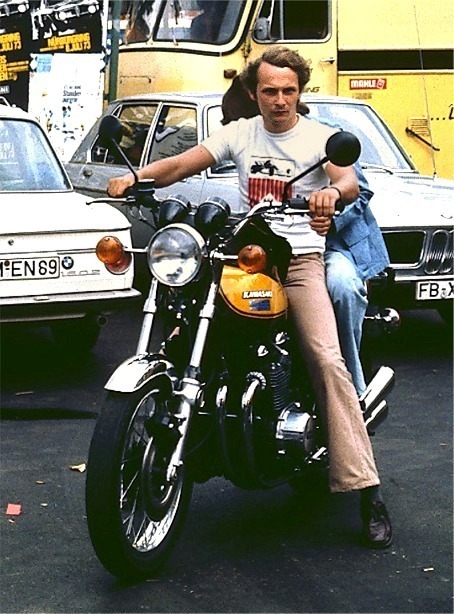 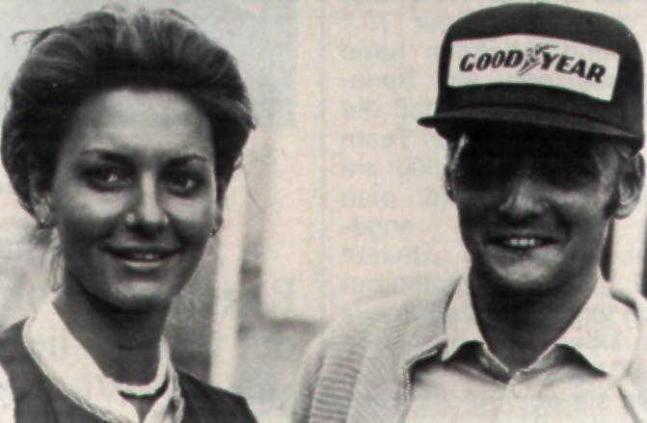 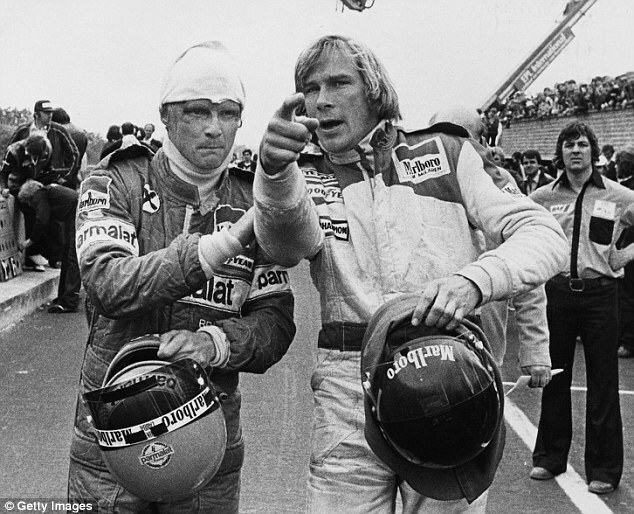 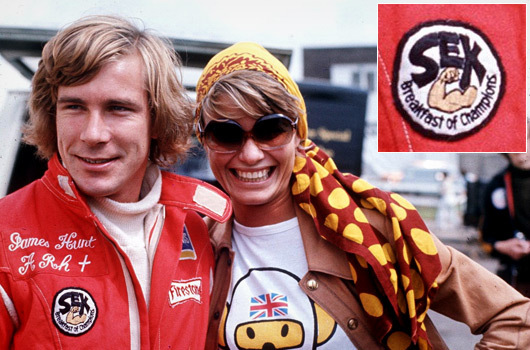 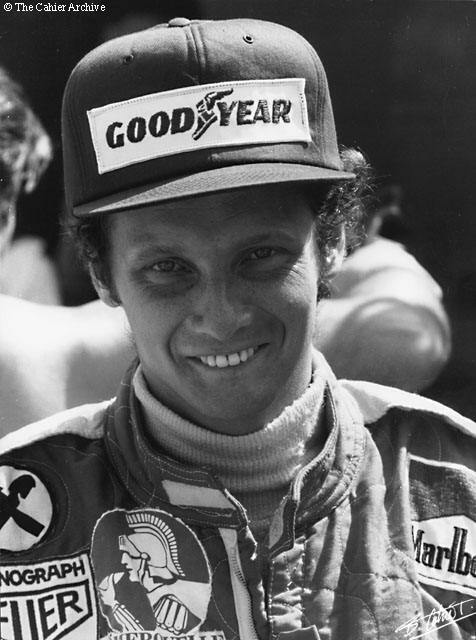 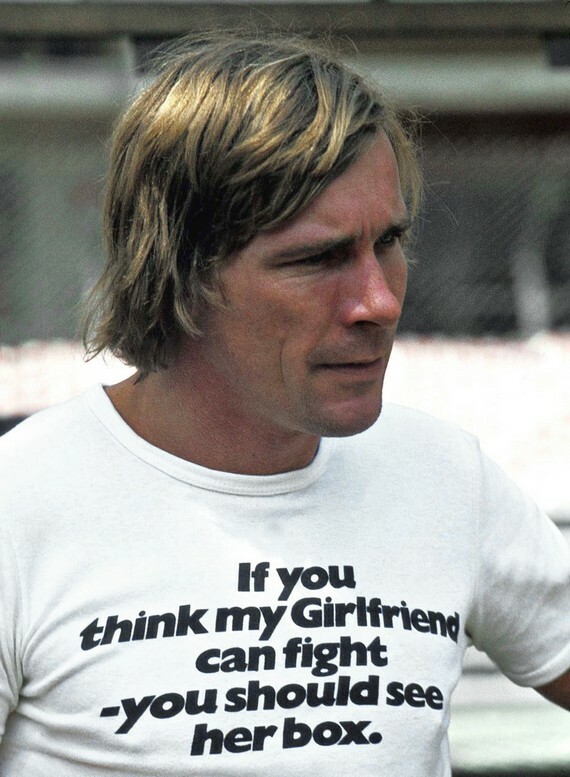 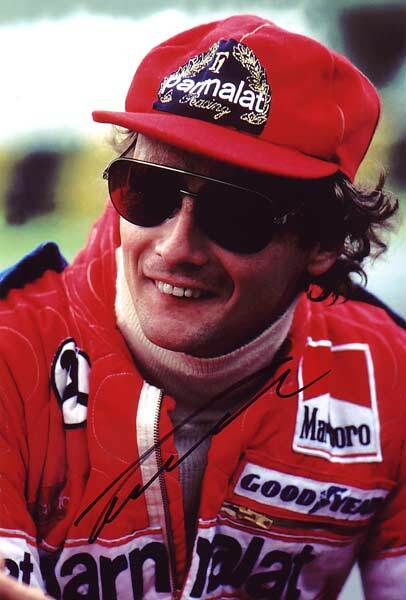 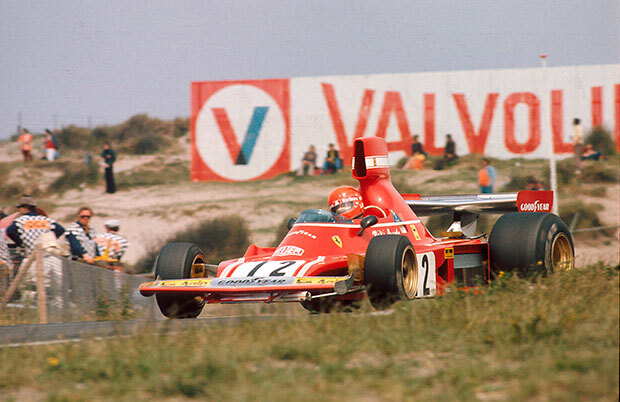 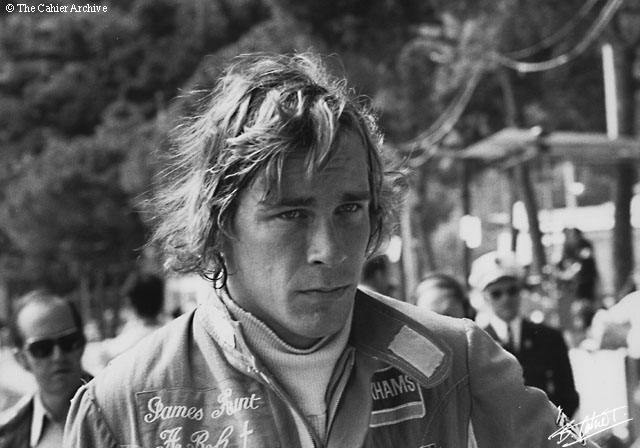 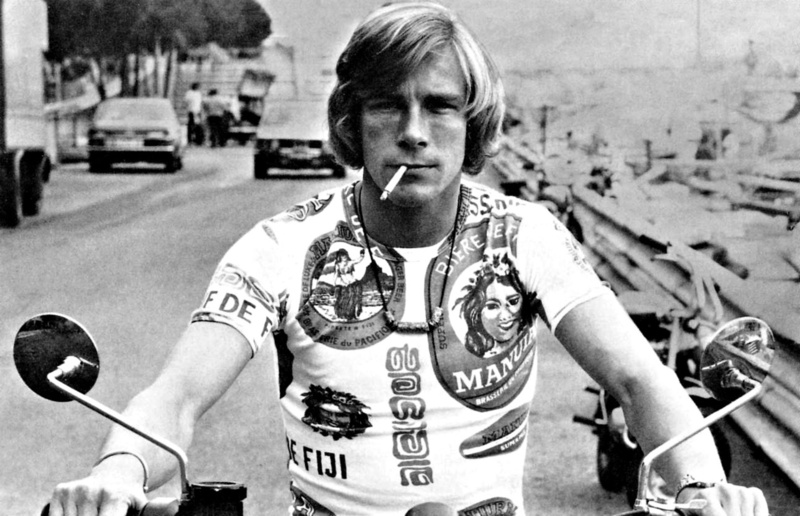 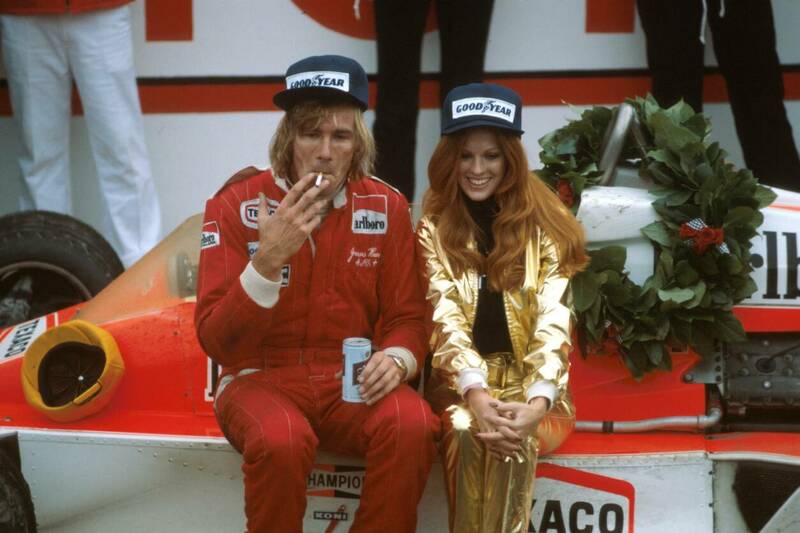 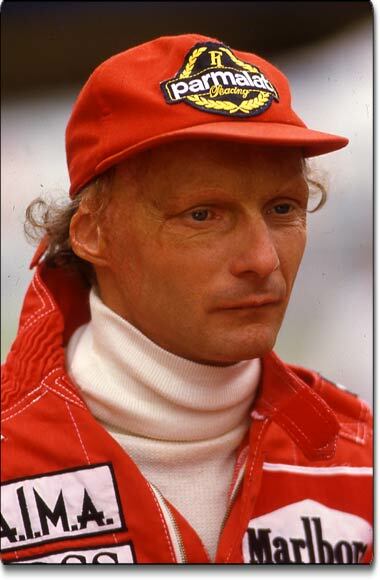 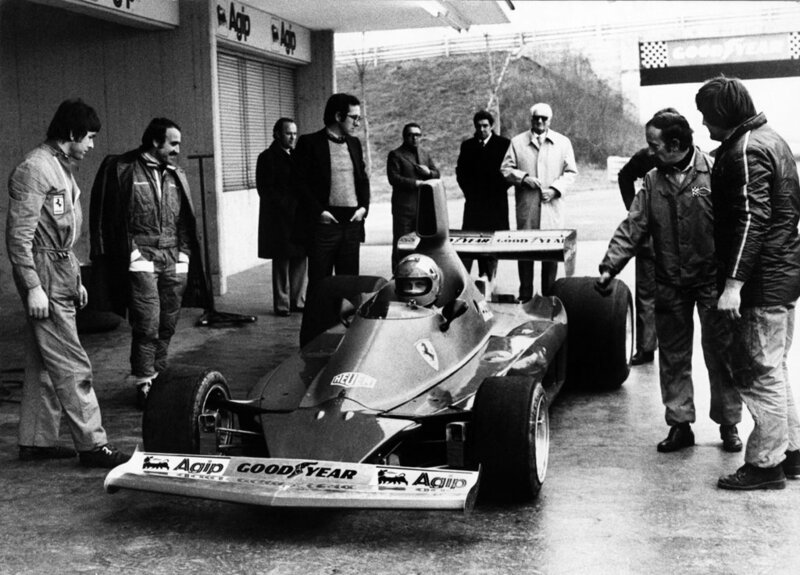 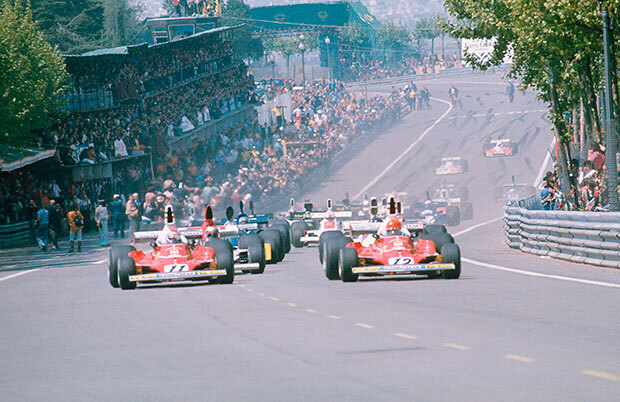 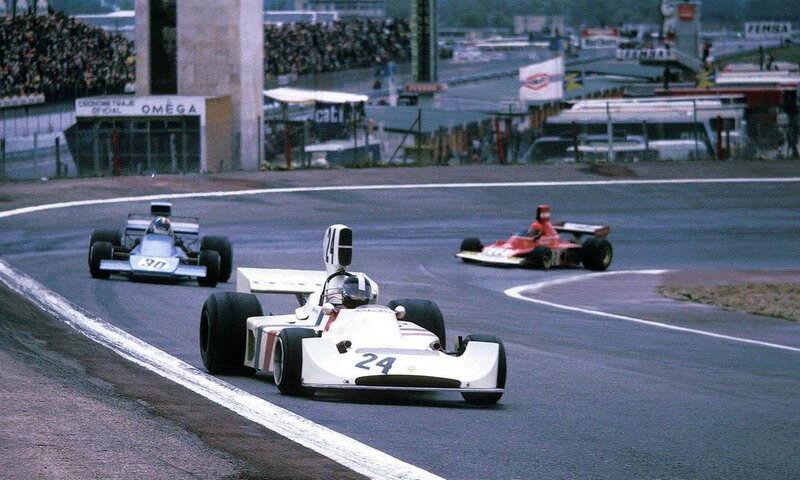 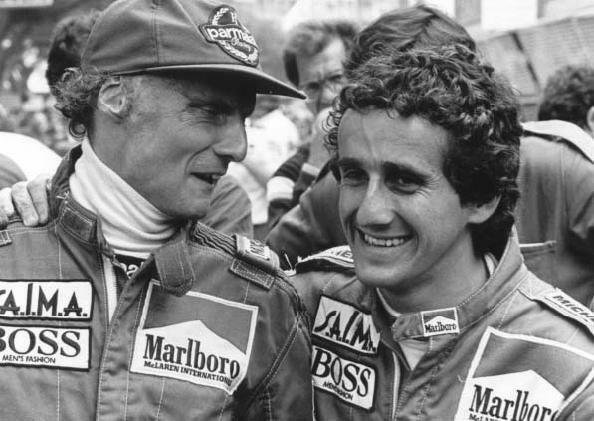 I was so taken by the story I’ve been reading up about it and looking at photos of James Hunt and Niki Lauda and i thought it would be fun to share some with you!